Couldn’t have been any easier. Fixed on the spot. excellent service. and fast. highly recommended. Looks like you did a perfect job at a very reasonable price. Great service. Lorenzo is the best !so patient and helpful!!! The person who fixed my device was very nice and honest. I appreciated the fact that he was looking out for my benefit and his own. Quality of service by rep.
Deerfield Beach is a quiet little town in southeast Florida, just south of the hustle and bustle of Boca Raton. Our residents enjoy relaxing days by the pool or on the beach when they’re not at the office. But neither a day at the office or a day by the water is enjoyable if your smartphone camera isn’t working or a computer virus is stopping you from sending important emails. The citizens of Deerfield Beach know that uBreakiFix is the best place to get their electronics repaired quickly and for the best price. 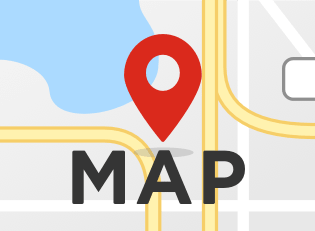 We are located inside the Deerfield Mall on West Hillsboro Blvd, on the southwest corner of Power Line and Hillsboro. The Deerfield Mall is a pleasant outdoor shopping plaza with a variety of shopping and restaurant options. Our customers are free to roam while waiting the short time for the repair to be completed or wait in our comfortable waiting area. We are only a 3 minute walk from the nearest public transportation stop on Hillsboro Road. We love our area and we are grateful that they have trusted us with their prized possessions. The most common issues that we see on a daily basis are broken smartphone and tablet screens, waterlogged devices, computer viruses and part replacements. We’re constantly getting our hands on the newest devices and learning new techniques so that there is no repair that we cannot complete. If you’re not quite sure why your device isn’t working, our free diagnostic service will get to the bottom of every issue. We also have a price match guarantee that not a lot of people know about. If you can find a lower advertised price for the same repair, we would be happy to match and beat that price for you. 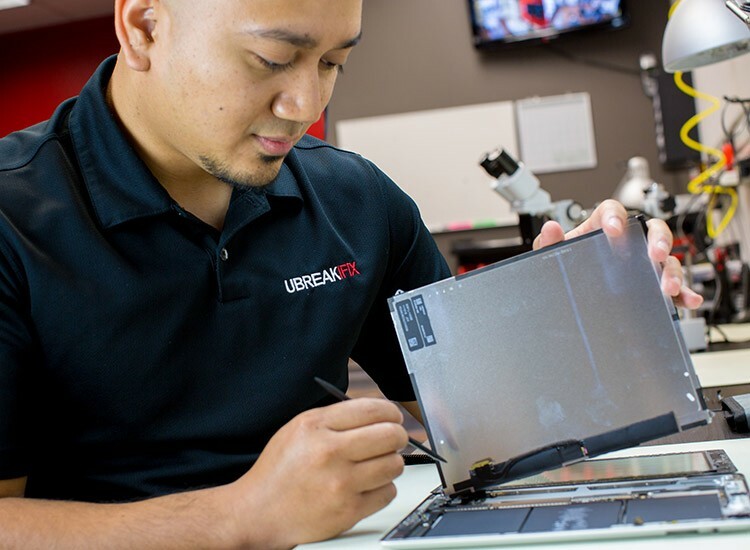 All of the technicians at uBreakiFix are experts at repairing technology so that you do not have to be. 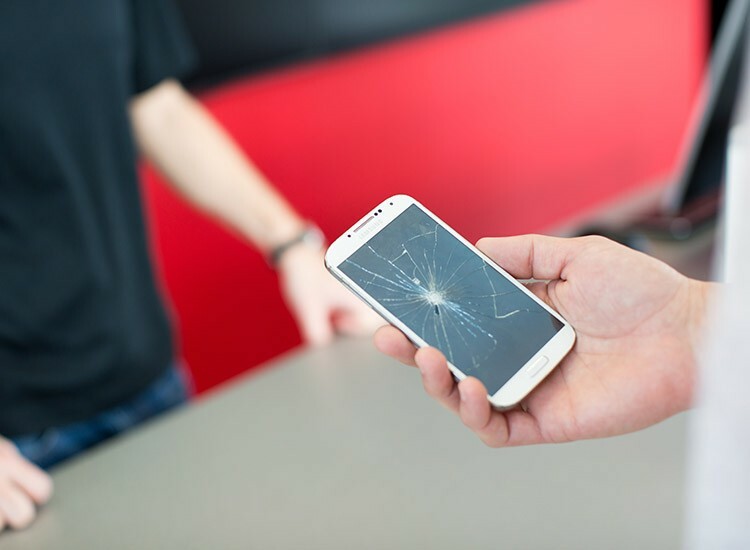 So the next time your phone, tablet or computer needs a repair, remember uBreakiFix Deerfield Beach and let us take care of all of your electronics.